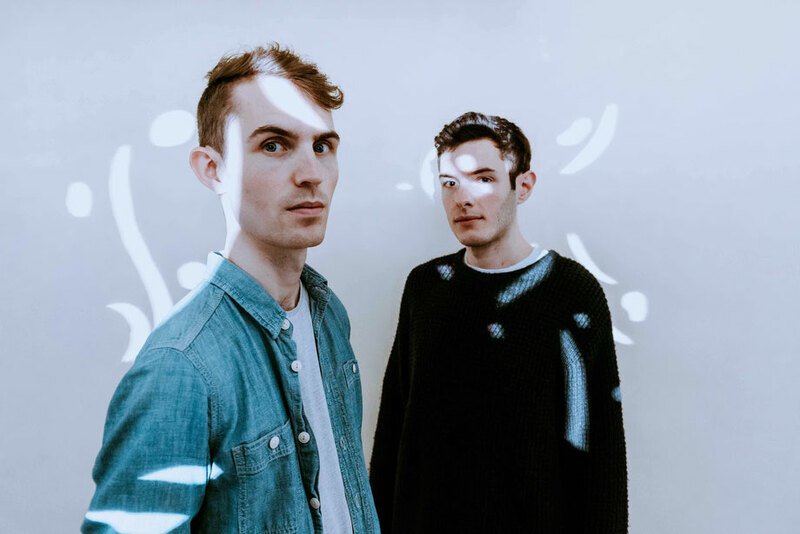 KOAN Sound are offering another taste of their upcoming album with their new single ‘Chilli Daddy’. With hints of melodic D&B, the track is the type of glitchy bass music that the duo is known for. ‘Polychrome is a listenable, versatile album; the result of maturation and personal growth with artistic bloodlines drawn from their native Bristol, UK. 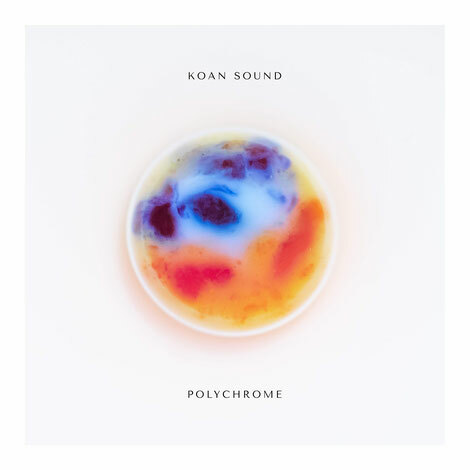 Like the legends to come before them - Massive Attack, Portishead and Reprazent (the list goes on) - KOAN Sound have delivered an album that apparently brings electronic music to new horizons. The duo teamed up with local Bristol artists to create macro photography art for each of the tracks on the album which will also be incorporated into the visuals for live shows. The band will be performing a special hometown show in Bristol at the Trinity on Saturday, 16 February. The album is out 7 December on Shoshin Records.